When you’re in the mood to eat out, you never know what to expect. Whether it is a long wait to be seated or nothing appealing on the menu, your eating out experience can be unpredictable. Additionally, as an Allergic Halal Foodie, your menu options seem limited (fish or vegan, please?). However, I like to give every restaurant the benefit of the doubt. I don’t rule out the eatery until I check out (i.e., scrutinize) the menu. My scrutiny paid off when I found a local restaurant that had seafood, vegetarian, and halal meat! In addition to the beautiful view and ambiance of the restaurant, I was delighted to see that there was a halal lamb burger and two other halal meat menu items. Be careful of being presumptuous because the other lamb dish on the menu wasn’t halal lamb. I had to ask the restaurant staff to confirm whether it was a typo or not. So, yes, halal and not halal meat offered on the same menu in a non-halal restaurant . I never saw nor expected to ever see this phenomenon. 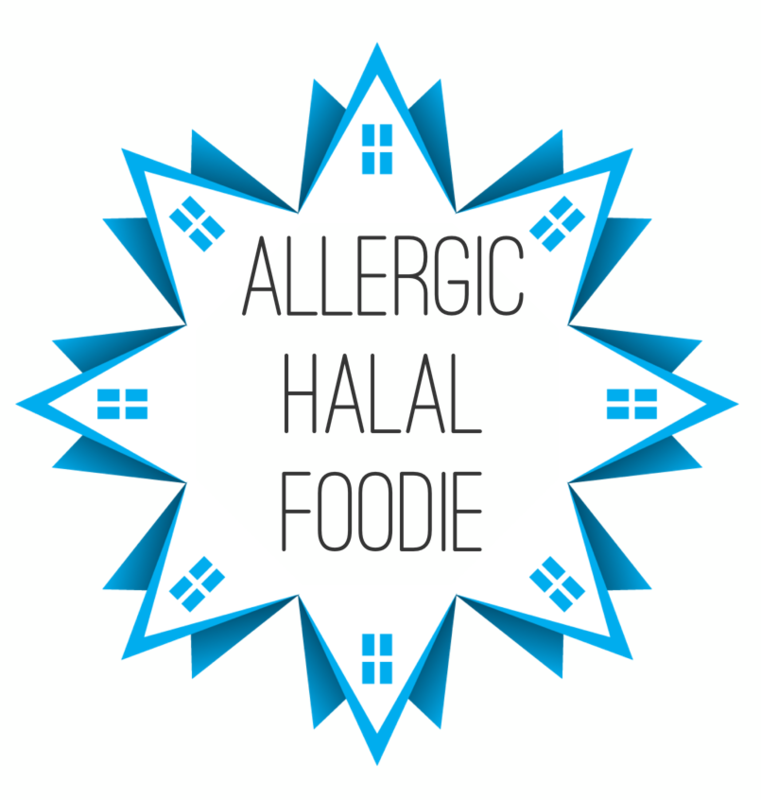 Is it possible to be an Allergic Halal Foodie at a non-halal restaurant? Apparently, yes it is very possible. Check out the menu of the venue prior to visiting. Instead of looking for the typical fish or vegan menu items, look (or ask) for halal meat options.